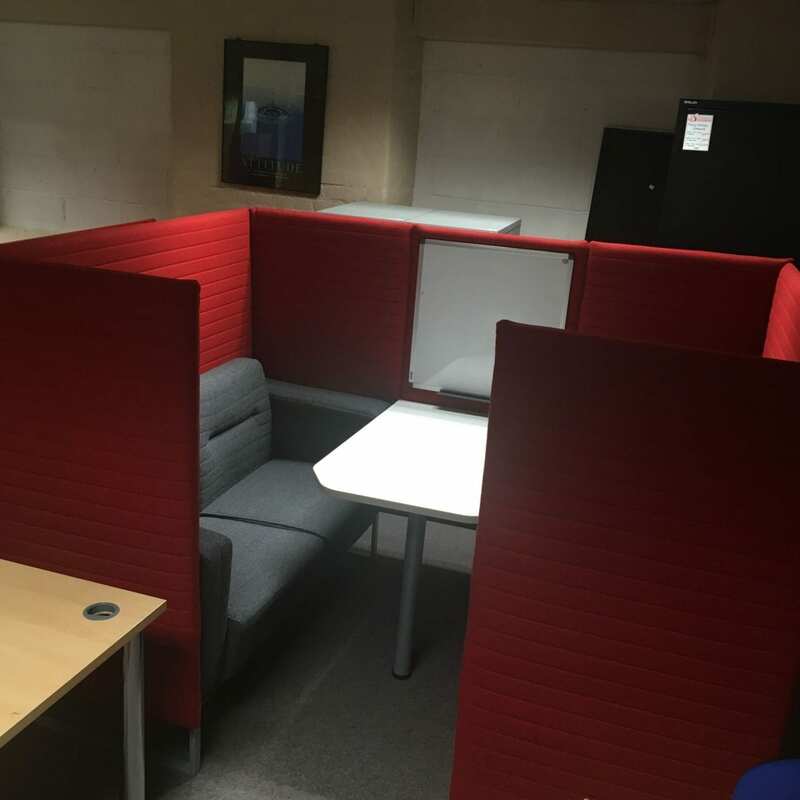 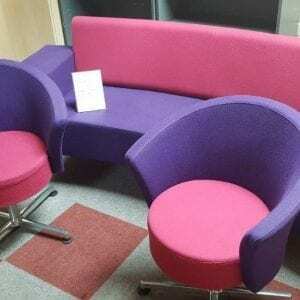 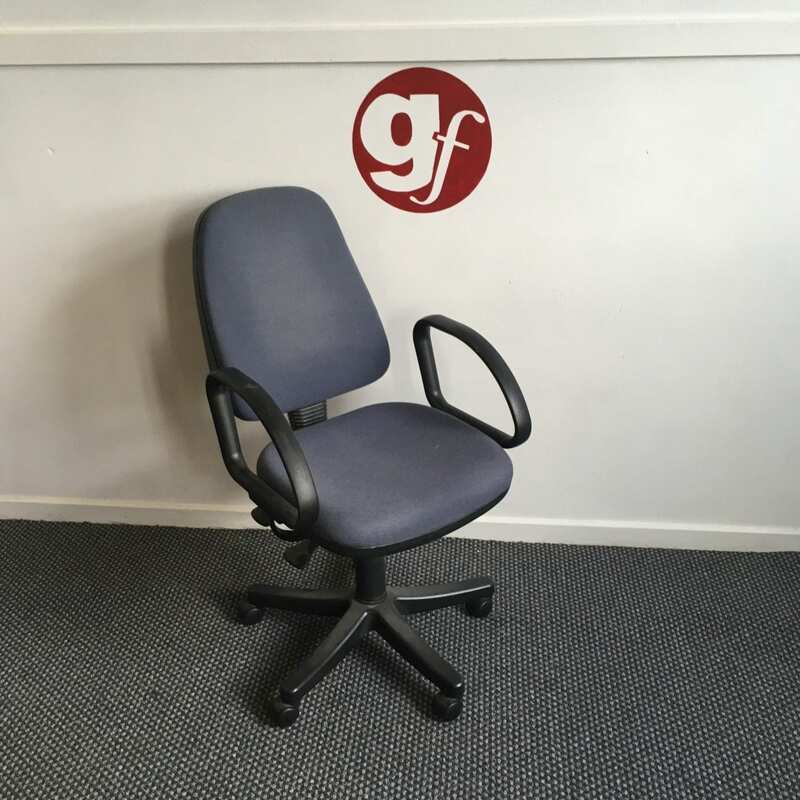 Your employees need comfortable seating which encourages them to focus on the task at hand. 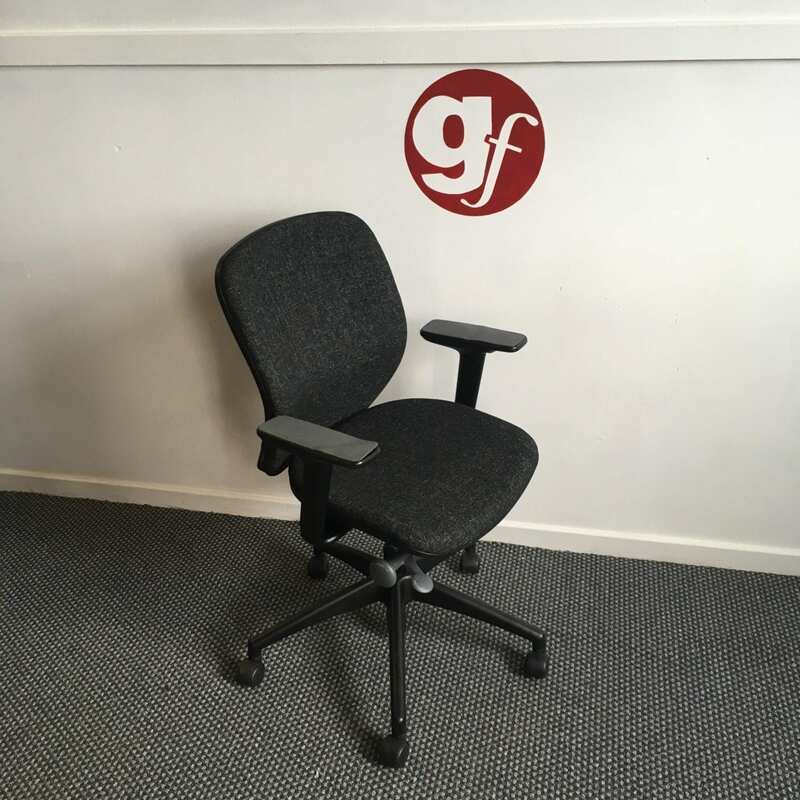 Equipping your workplace with used office chairs can be a great way to blend practicality and comfort without having to break the bank. 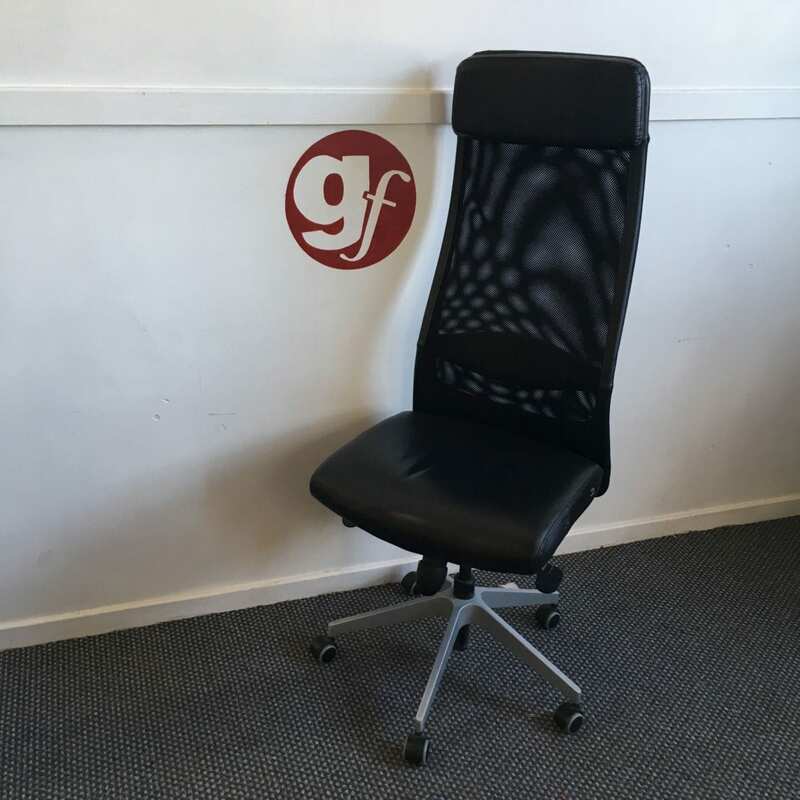 Our affordable, pre-loved office chairs are ideal for all kinds of businesses. 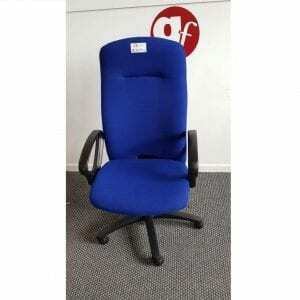 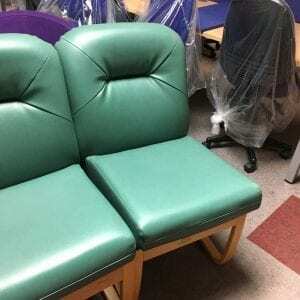 Not only can refurbished office chairs be just as comfortable as completely new seating options, but they can be purchased for just a fraction of the cost. 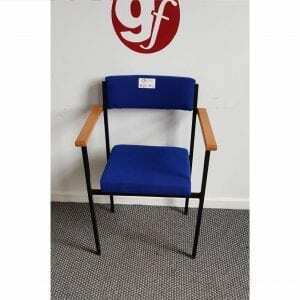 The profession team at Pennington’s can deliver a complete range of chairs and other furniture. 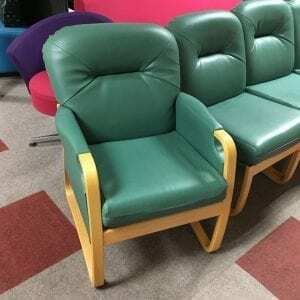 It is important that your office is a comfortable and welcoming place to be. 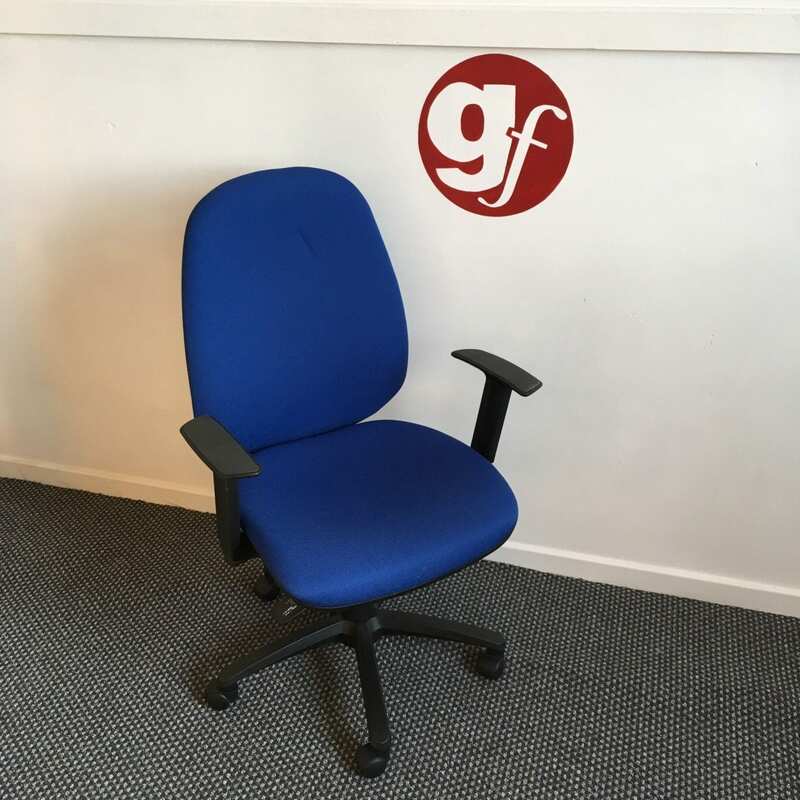 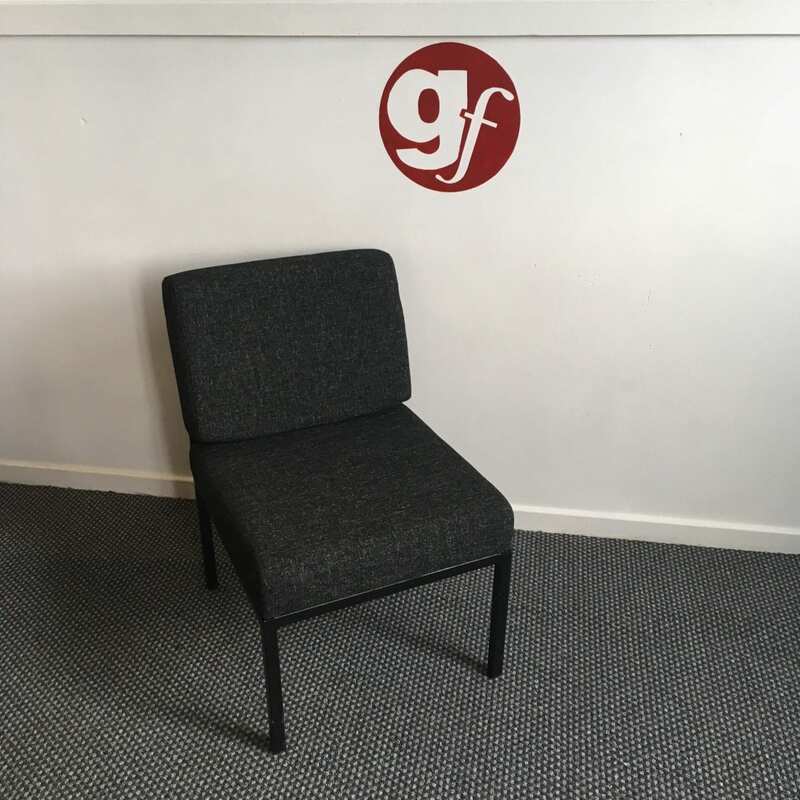 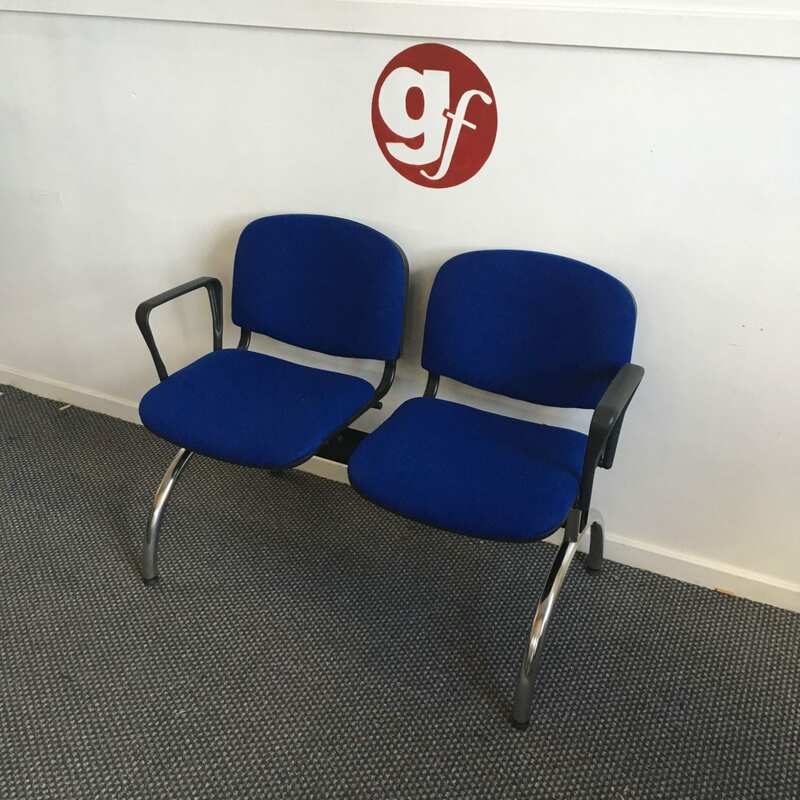 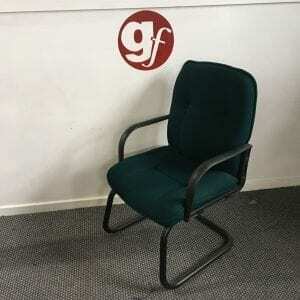 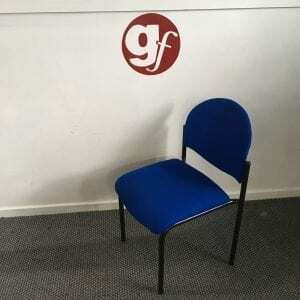 Here at Pennington’s, our professional team are able to deliver a wide range of pre-loved and refurbished chairs for all kinds of businesses. 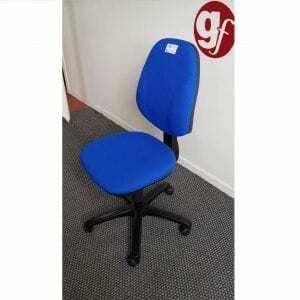 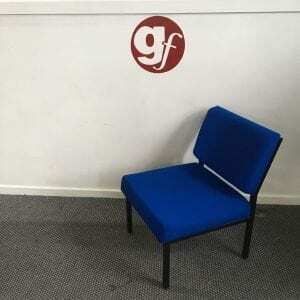 We can offer a range of chairs of all kinds of designs and colours to suit all office designs. 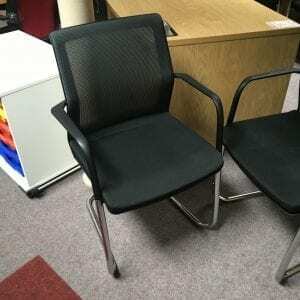 For more information on our wide range of business chairs, don’t hesitate to get in touch with Pennington’s today. 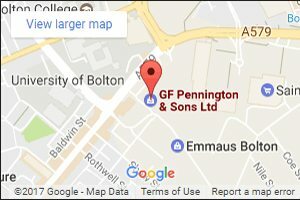 You can reach us directly on 0800 688 9018. 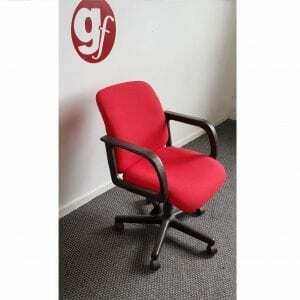 If you prefer, email us directly at sales@gfpennington.co.uk.